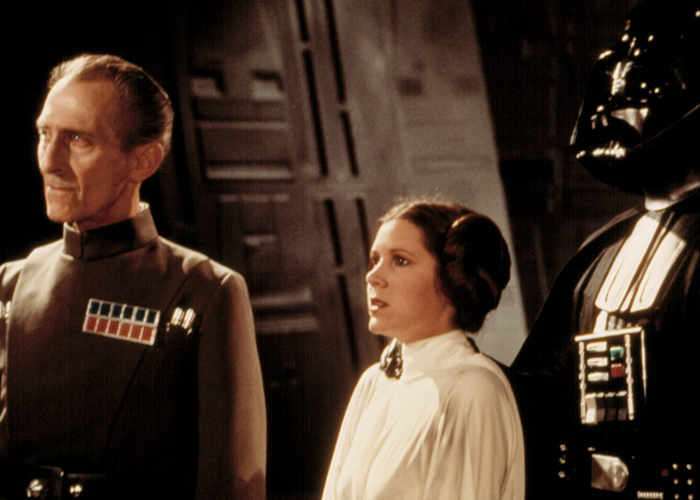 During the production of the new Star Wars Rogue One movie the character of Grand Moff Tarkin was recreated using CGI special effects even though the actor that played Tarkin in the original Star Wars back in 1977, Peter Cushing is no longer alive. CGI special effects are also create a younger 19 year old Princess Leia. If you would like to learn more about how the characters were created in the painstaking process behind recreating human actors using CGI check out the interesting video below.